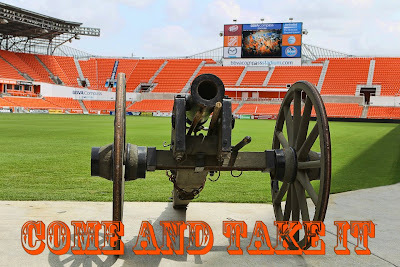 On Wednesday January 30, 2013, the Houston Dynamo announced that the team has entered into a multiyear partnership with Comcast SportsNet Houston (CSN). The two sides reached a three-year agreement that will make CSN the home for regionally broadcast Dynamo matches from 2013 to 2015, which will be approximately 15 to 20 Dynamo games per season. Additionally, CSN will produce Pregame Live and Postgame Live shows, a weekly in-season magazine show, a monthly off-season show, a pre-season preview, a post-season wrap up special, and a behind-the-scenes documentary series. As part of the agreement, the Dynamo and CSN will continue to partner with KPRC Local 2 (NBC) to air a select number of Dynamo games. The finalized broadcast schedule for the 2013 season will be announced at a later date. CSN currently broadcasts Rockets games and will begin broadcasting Astros games this year. The first Dynamo game to be broadcast on CSN is scheduled for Saturday, March 23 when the Dynamo host the Vancouver Whitecaps at BBVA Compass Stadium at 7:30 p.m. The pre-season preview show will debut on Monday, February 25 at 6:30 p.m. The first weekly magazine show, called Dynamo Weekly, will debut on Thursday, March 7 at 4:00 p.m. While CSN is carried on Comcast's Xfinity cable service and some smaller cable providers in the Houston area, it is not currently carried on DirecTV, Dish, or U-Verse. 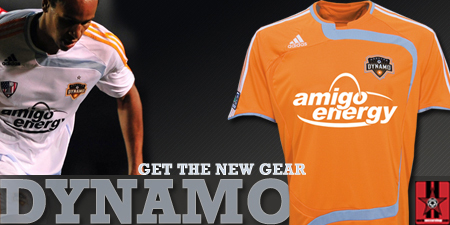 Portions of the above material were taken from a Houston Dynamo press release.